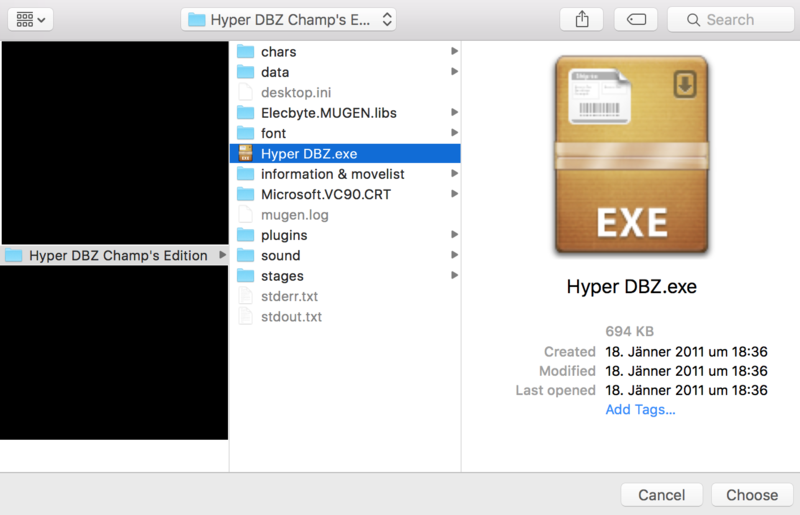 A Capcom-inspired fan-made 2D Dragon Ball Z fighting game powered by the Mugen engine. The fullgame project that has been started about a year ago and had several releases since. Before deciding to pack it as a fullgame, we were doing individual character and stage releases. 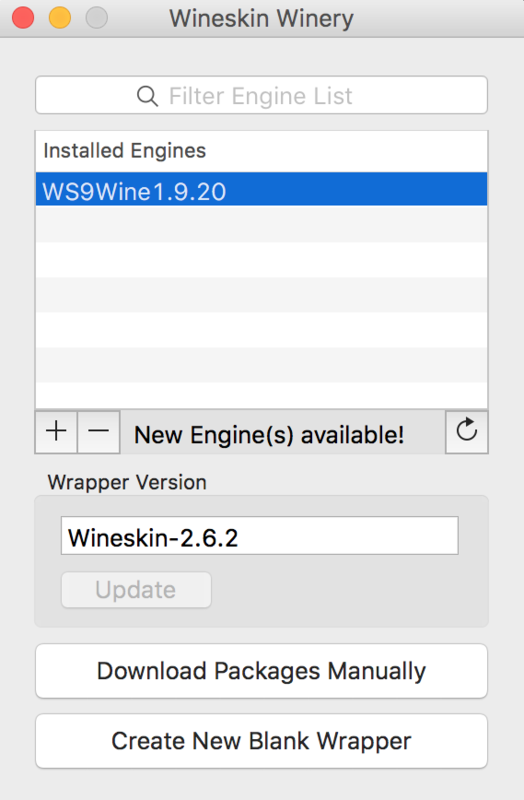 Inidivdual releases will still happen, but when enough update are available, we'll gift-wrap it up and release it as an update to HDBZ. Are you guys getting paid or what? This project is a non profit operation, all support is welcome. When are the next character additions/pack updates? Wheels are turning but we can never be too sure when the next will come about. We are all fans and we do this as a hobby. What's the full cast/final character roster? There isn't one! We are actually developing as we go, we have no full cast target nor do we have any characters that might never show up or anything like that. We don't plan to ever release all characters from the anime, we just plan to keep releasing updates as long as it's fun for us. 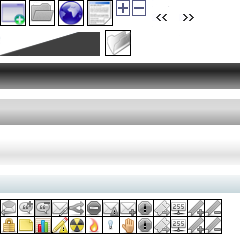 Where can I get the latest news on progress? I dont like the default voice! Check the character folder, there are configuration options inside each char allowing the voices to be changed to alternate ones. Each char has a specific read me inside with all their moves. When is this being finished? This game has no "roof" so to speak. It wont ever have a "Final, fully done release". Our plan is to keep working on it and adding to it slowly as we can, but we dont have a endgame where we have planned to finish with 40 characters or whatever. We'll keep developing those characters in our free time for as long as its fun, and we hope you have fun playing them. We are always looking for contributors, if you have some talent and want to give a hand contact one of us and we are sure to be needing an hand. Can I play HDBZ on my Mac? 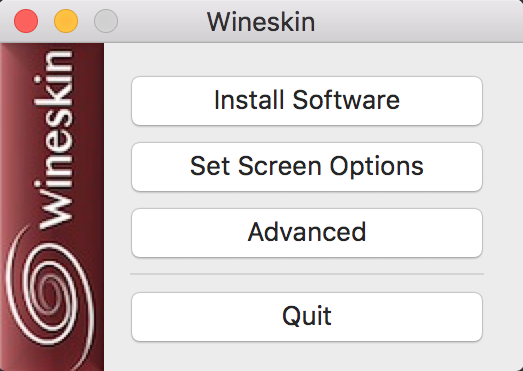 One method would be using a program called WineSkin. 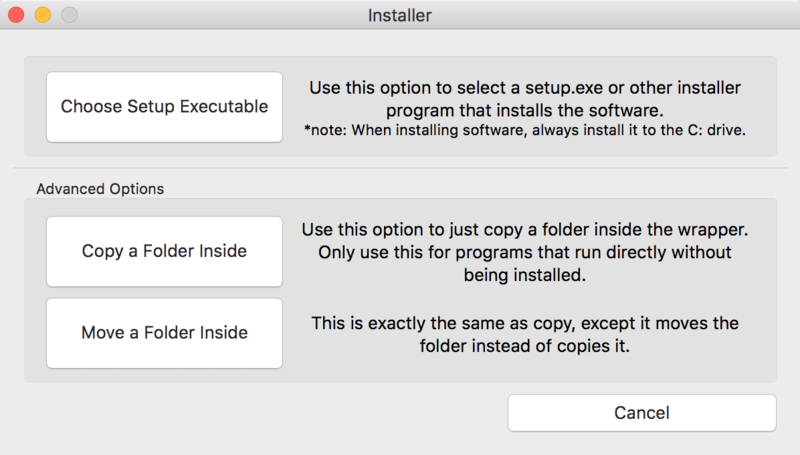 7) Press "Install Software" & then "Choose Setup Executable".